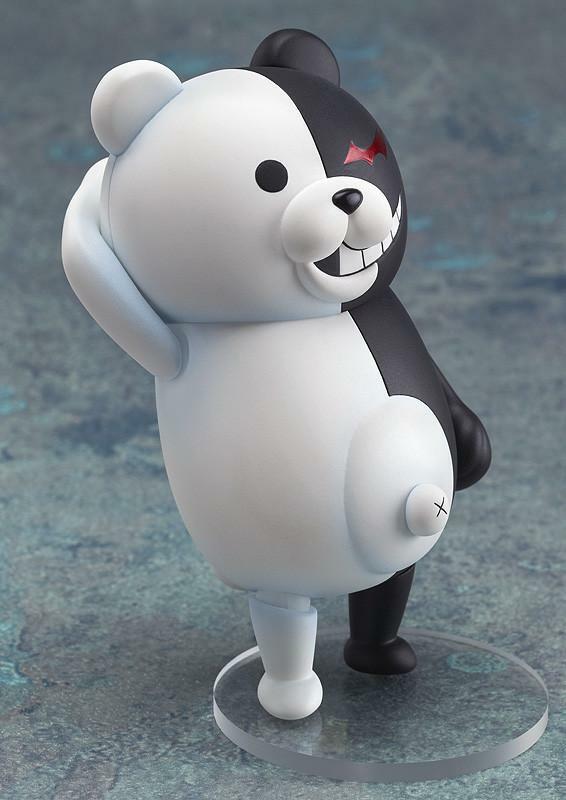 "Good morning everyone!! 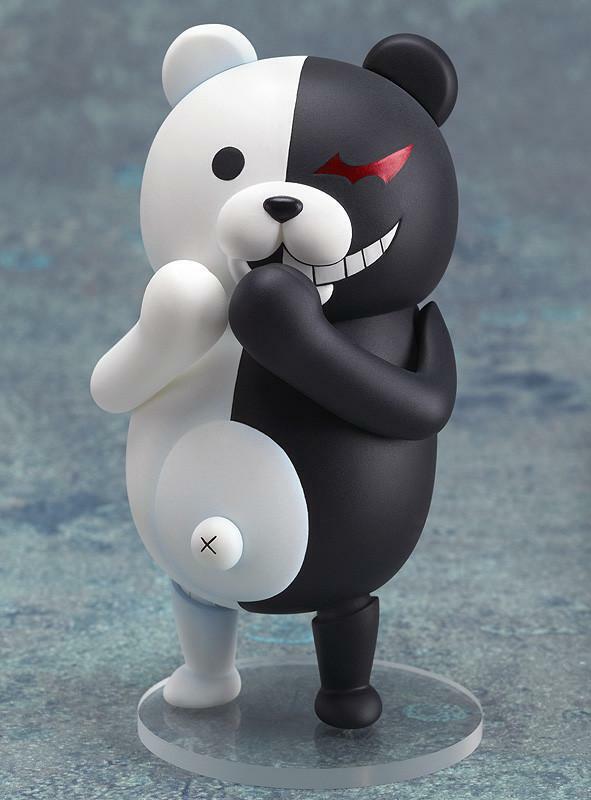 My Nendoroid is being rereleased! 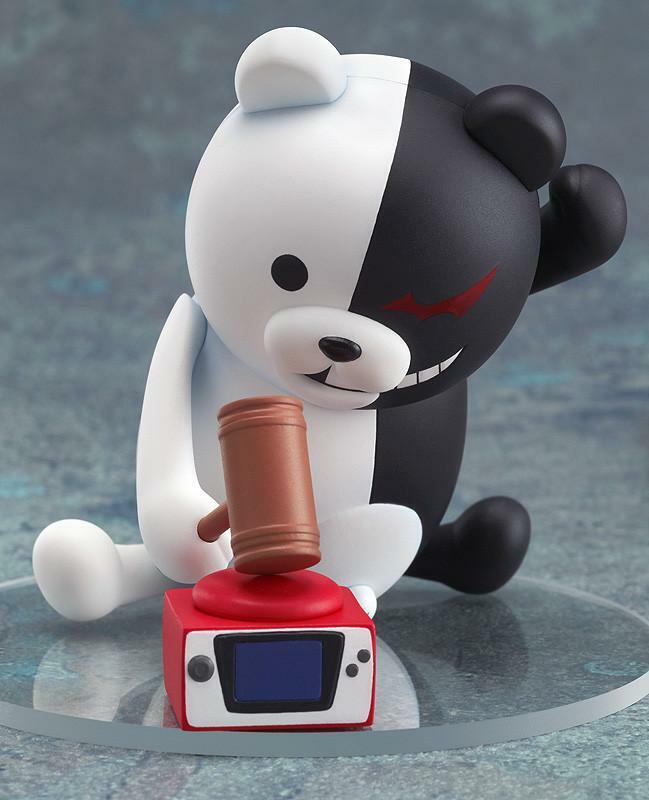 If you don't buy it, expect punishment!!" 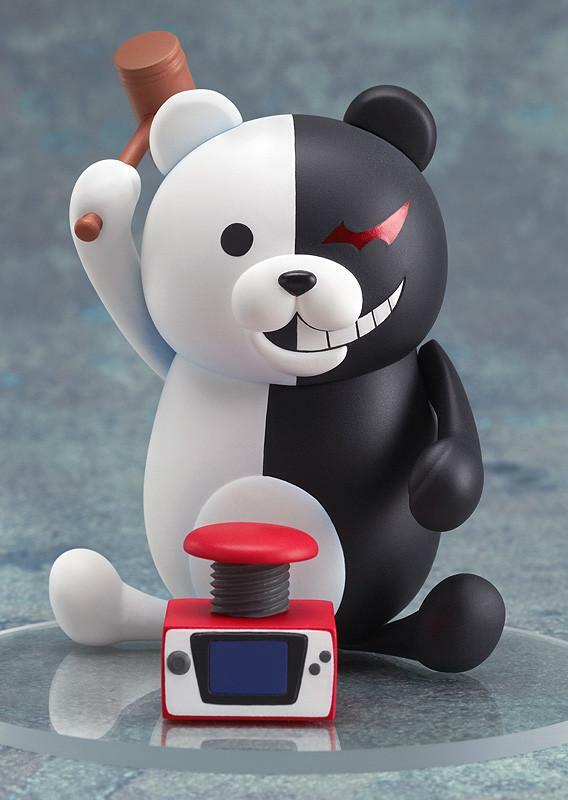 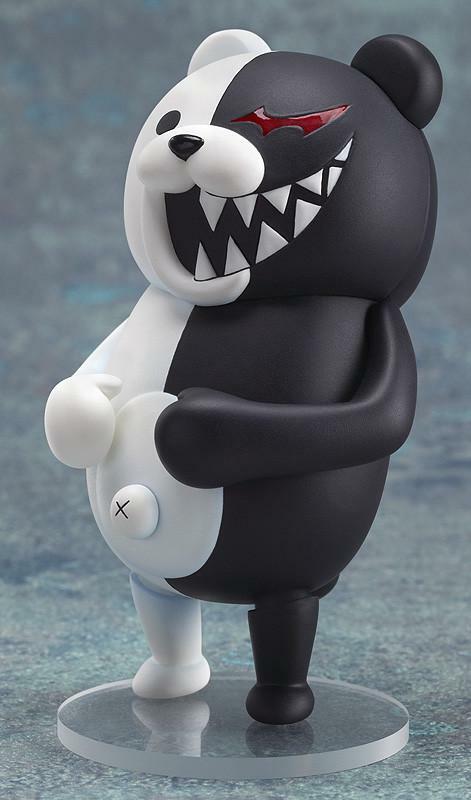 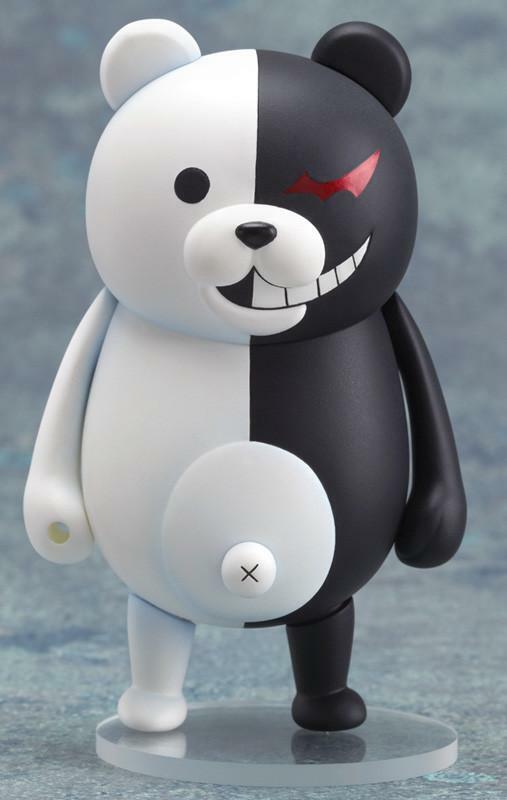 Description: From the high-speed detective action game 'Super Danganronpa 2: Sayonara Zetsubou Gakuen' comes a rerelease Nendoroid Monokuma!